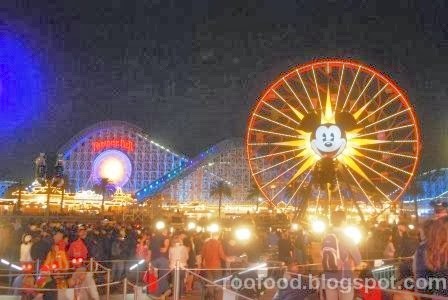 I was lucky enough back in 2004 to visit the recently (newly) opened California Adventure Park. It was fun, but it still had the clean, new feel about it and was a little 'empty. 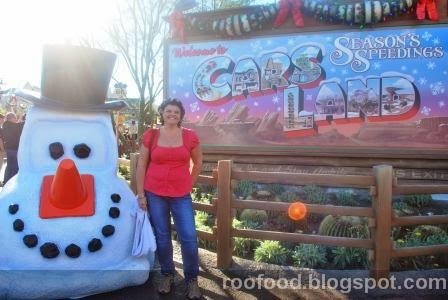 Fast forward 10 years, with the recent addition of Cars Land, it was much busier and had more of the Disney magic feel to it. 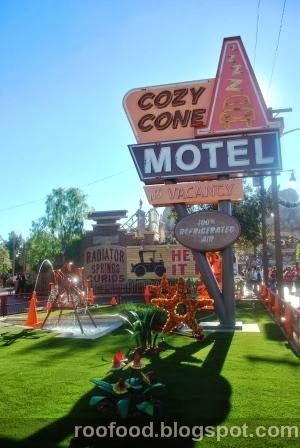 Get in early to Carsland, because its CRAY CRAY! 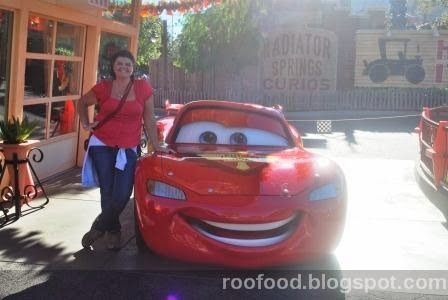 Welcome to Carsland and California Adventure Park! 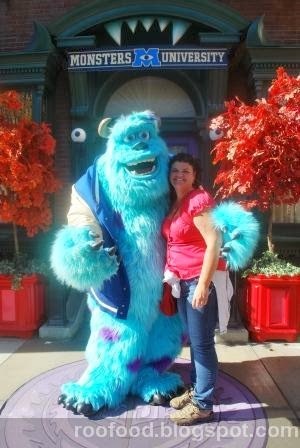 Can't pass up a hug from my favourite Sully of Monster Inc.
so not real food, but its' related. 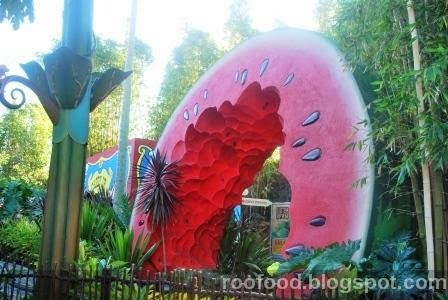 Bugs Land....huge chunk of watermelon! 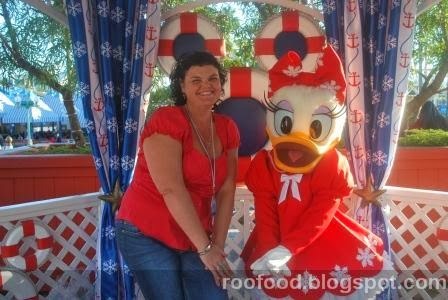 The delightful Daisy made my day...here we are posing for the cameras. Okay so onto the food. 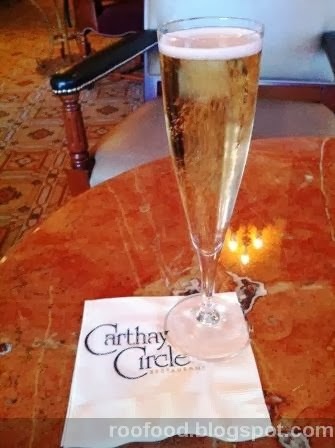 Another fine dining experience today at Carthay Circle. I was looking forward to dining here. There had been great reviews. 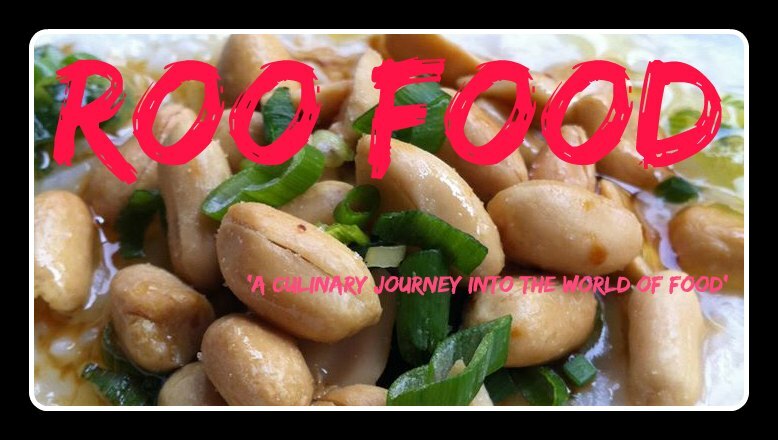 The service and the food were good, just not up to par for what I was expecting. I was early for my reservation, I was waiting in the Bar area and started with a glass of the Iron Horse Fairy Tale Cuvee Brut from Green Valley - intense apples and ripe pears, with citrus acidity, a toasty and bright sparkles. Anything that has Fairy Tale in the name is going to be a winner. Okay, okay I got the wines description that from the menu (I'm no wine connoisseur). The menu looks good but I had pre-selected at least two of my choices months before dining here....as an Disney Foodie does....check out All Ears for everything Disney! 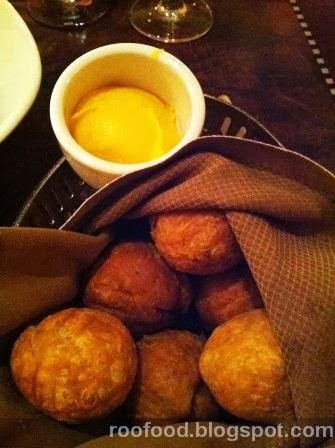 For starters I had the Signature fried biscuits, stuffed with white cheddar, bacon, jalapeno and served with an apricot honey butter. 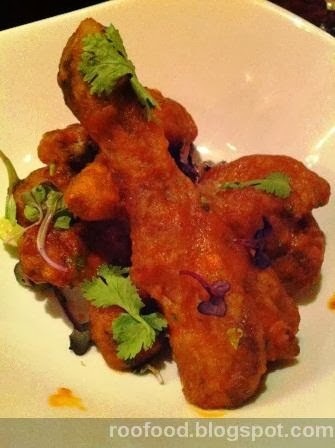 Closely followed by the Fire Cracker Duck Wings with soy, lime, and sriracha chili sauce. These were not crunchy like I was expecting. They were tasty, but the coating was soggy and yes they were drenched in sauce, but still. I really wasn't hungry, hungry, and I felt something 'lighter' so I went with something off their Autumn lunch menu that I hadn't seen on line. 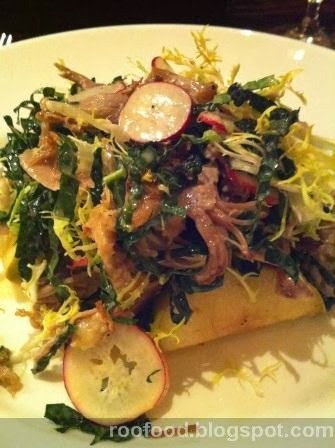 The Harvest Apple Salad - duck confit, tuscan Kale, frisee, radishes and cider vinaigrette. Now this was fantastic. The duck confit was so tender and moist and shredded throughout the salad of crispy and well dressed salad leaves. I only managed to take a few mouthfuls and took the rest to go (for dinner a bit later). 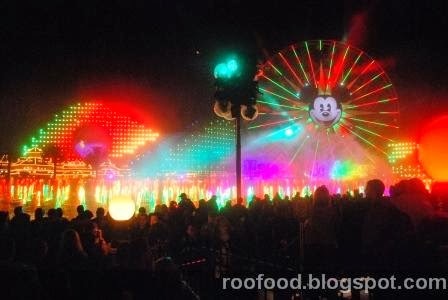 Later that night, after a munching on my salad (and there may have been a corndog too) I watched the World of Colour. The park looks magnificent all lit up! 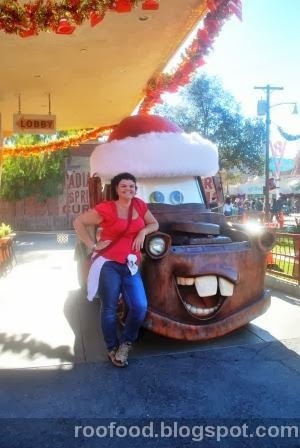 I can't wait for my next Disney Trip!